In our team there are only real MTB lovers that they will be able to transmit, in addition to the different technical notions, the added value that is the culture and the history of a community that wants to make hospitality and therefore tourism its strength. A special attention is given to the degree of professionalism of our team, which is certified by the most important national entity. Whether you need a teacher to learn how to ride a mountain bike or a guide to get the most out of the resort, you will have the chance to have the best people by your side. 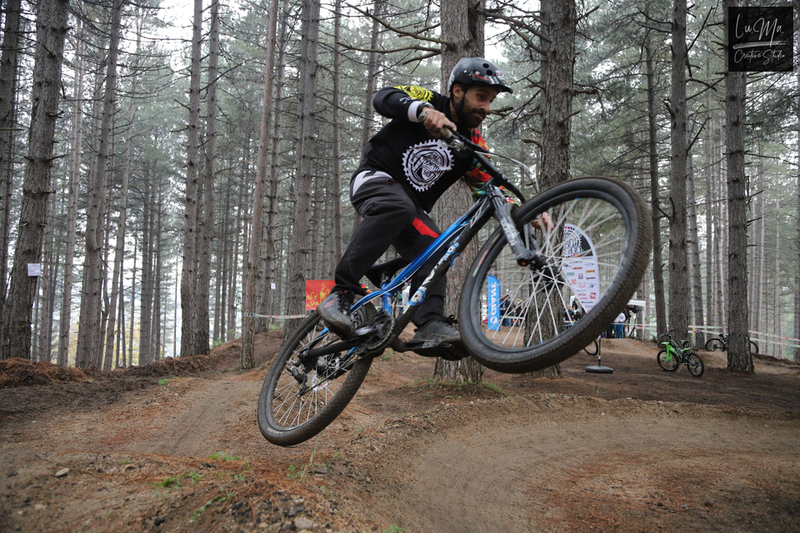 MTB Federal Master and certified guide from the National Mountain Bike Academy has rided every bike park in Europe. In his career there is also the participation in the Enduro 2 Les Arcs and the Maxi Avalanche in Cervinia. 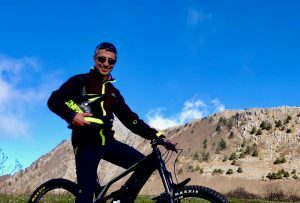 Expert rider he carries out training activities both for MTB guides and for the mountain bike school “ASD Bike Addicted Sila” of which he is president and founder. Collaborate with Calabria Bike Resort also in the design and trailbuilding. Since he was a child, he developed his passion for cycling both for fun and for racing. 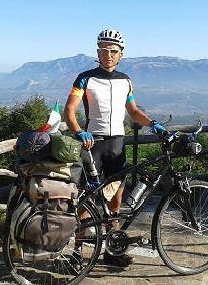 Cyclist with a lot of experience, in addition to the knowledge of the techniques on the road in recent years has approached the world of Gravity, facing all types of terrain in the most varied conditions. 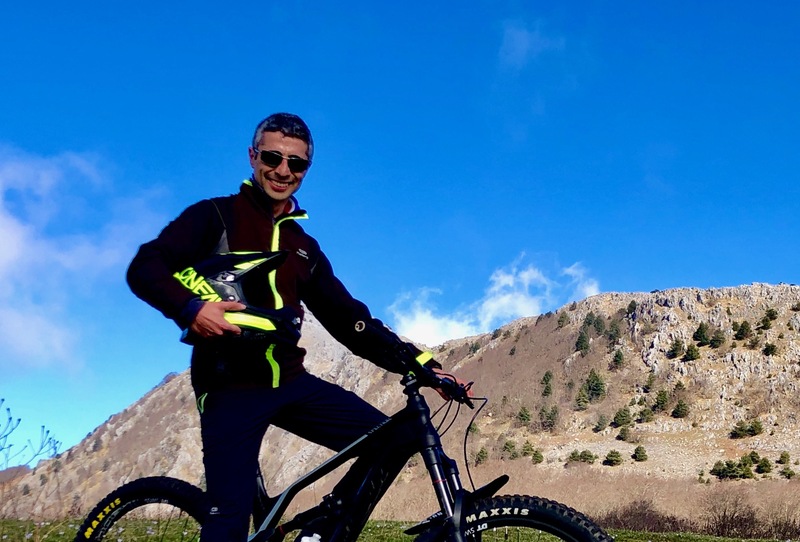 CSEN certified guide, knows every corner of the resort; plans the Enduro excursions, the cross country and cycle touring routes, and finally collaborates in the design and trailbuilding. Roman by birth, Calabrian by passion. Start cycling activity very young grinding Km on MTB. 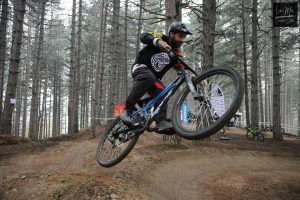 In 2006 he refined the downhill technique and in 2007 he moved to the racing events. In recent years, he has also dedicated himself to long solo journeys, approaching the world of Gravel and Bikepacking. Member of the “Calabria in bici” association, CSEN certified guide is divided between the tours around the Roman Castles and Calabria.